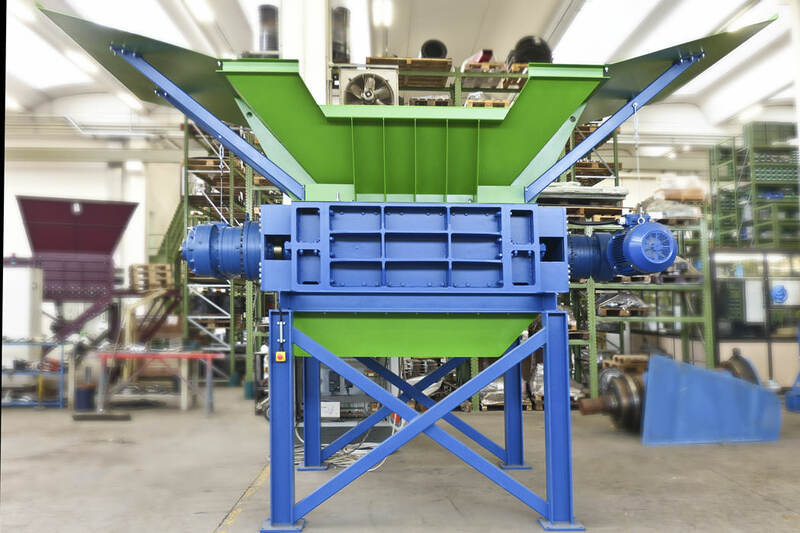 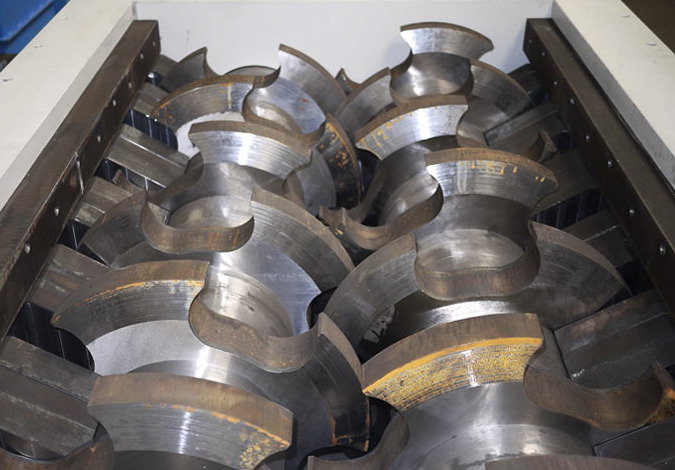 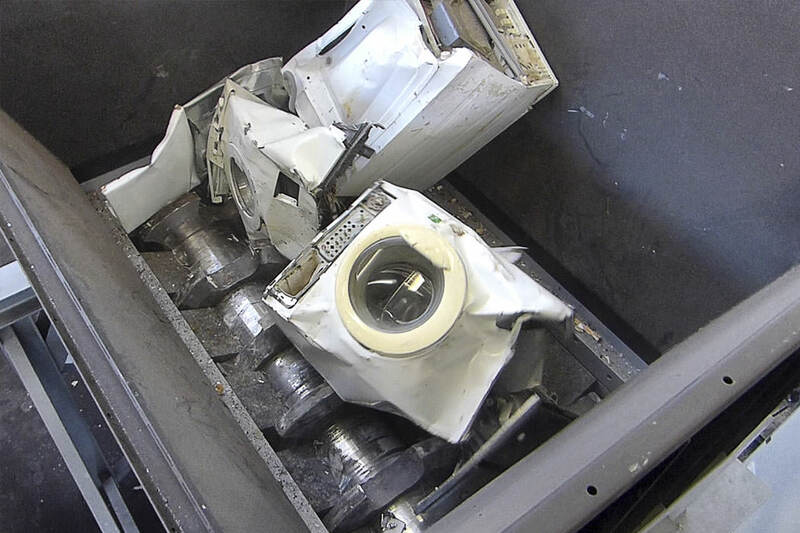 Multi-crushers are special blade double-shaft shredders that perfectly adapt to treatments that require product preparation for subsequent manual sorting or automatic selection. 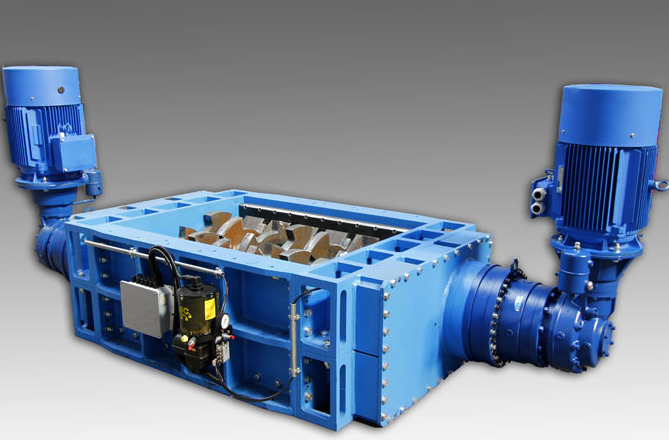 High material flows can be treated when operated without a screen. 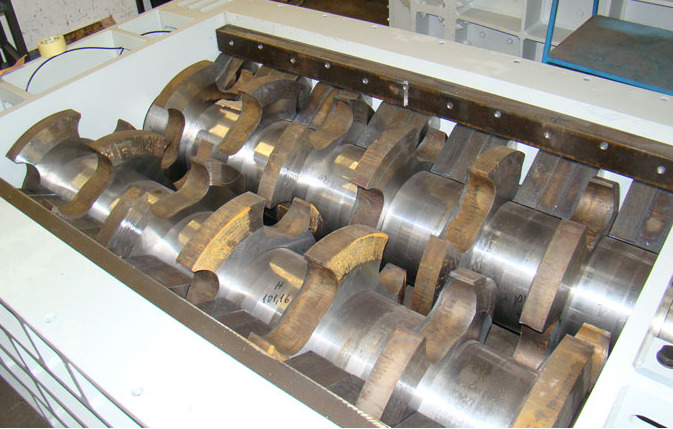 The multi-crusher version (LC) is mainly used in WEEE processing or as an opening system for materials pressed in bales.